What are My Options if I Can’t Afford Surgery after an Accident? Many different types of traumatic injuries can require surgery. From broken bones to severe traumatic brain injuries (TBI), for many serious injuries resulting from vehicle collisions and other accidents, getting surgery is the first step on a long and difficult road to recovery. In an ideal scenario, your health insurance will provide full coverage for the cost of surgery; or, perhaps you will have to pay a small co-pay. But, what if you do not have health insurance? Or, what if your surgical copay is more than you can afford (as is often the case)? If you need surgery after an accident but you cannot afford to pay, you potentially have two options available. The first is what is known as a letter of protection (LOP). With an LOP, your doctor agrees not to pursue collection of surgical costs (and other injury-related medical expenses) until you receive a settlement or verdict in your personal injury case. However, these days, many doctors and hospitals will no longer offer services on a LOP. You can even apply for pre settlement funding to pay the hospital and doctors directly for your surgery, and get the help you need, when you need it most. In order to have surgery done on a LOP, as well as to apply for a settlement advance, you need to hire a personal injury attorney. You need an attorney to evaluate your case for negligence and liability, as well as to maximize your financial recovery. 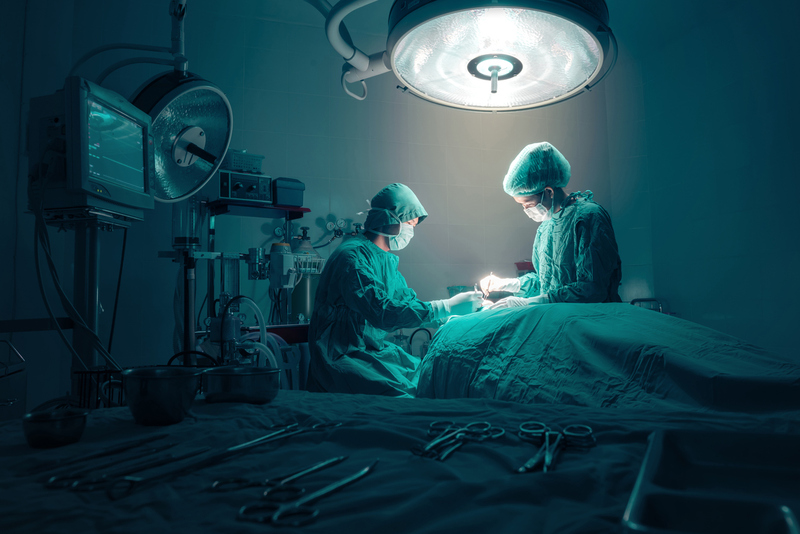 If you need surgery that you cannot afford and you have not yet spoken with an attorney, consider scheduling a free initial consultation as soon as possible. If you are pursuing a personal injury claim with the help of an attorney and you cannot afford to pay your medical expenses while your case is pending, apply for a settlement advance from Injury Funds Now. Based in Florida, we provide pre-settlement funding to accident victims in more than 30 states nationwide. There are no application fees and we issue approvals in as little as 24 hours, so apply for free online now.